It’s growing by leaps and bounds, and we can largely blame it on the IP addressing scheme. The attack surface of the modern enterprise is expanding at a rate that strains the ability of IT and security teams to keep track of it, let alone manage and secure it. Can you envision how many points of access your organization may need to defend? In a shockingly short period of time in 2017, HBO, Equifax, and the U.S. Securities and Exchange Commission landed in what FoxBusiness labeled the Cyber hack hall of shame. Yahoo reported that a 2013 hack that was thought to expose 1 billion user accounts had in fact impacted all 3 billion accounts that existed at that time. And a reported hack of a global consulting and accounting firm is said to have compromised emails of multinational firms and government agencies. 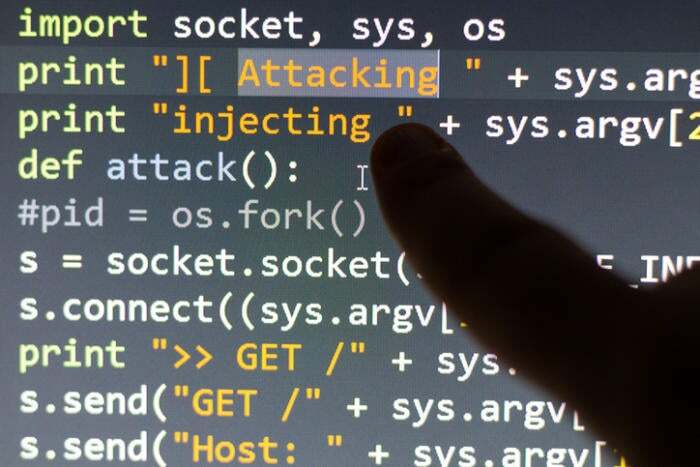 The attack surface for most enterprises is growing by leaps and bounds, and to a large degree we can blame it on the IP addressing scheme that provides hackers with a veritable roadmap to wreak havoc. Consider, then, the IP-connected devices of your typical worker. He or she may have a smartphone, a tablet, a laptop, a smart thermostat, a streaming media device (or two), a printer, a router, a wireless gateway, and so on and so on. Those devices may interact with other devices in the hands of the worker’s immediate family. Each device represents a potential enterprise attack vector. So let’s say with 1,000 workers, you may have 5,000 to 50,000 vectors. And that’s before you start counting enterprise desktops, servers, and printers. Then factor in cloud connections, DevOps resources, VoIP phones, and whatever else connects to your network. That’s getting pretty scary. Then consider that by 2020, it’s projected there will be 24 billion IoT devices installed, each representing another attack vector. Oh, let’s not forget, every one of your partners has its own growing number of access vectors that can point your way. How can you possibly shrink that attack surface? It’s impossible, unless you can come up with a way to make your devices invisible to interlopers. Tempered Networks uses HIP to provide products and services that comprise an encrypted Identity Defined Network fabric that protects every connected resource with a unique crypto identity, instead of a spoofable IP address, so enterprises can cloak any IP or serial-enabled endpoint, machine, or network—with no IP modifications. For more information, read this primer on HIP.